Two sisters from the Philippines, abandoned by their father and living in impoverished circumstances in Louisiana, fight to make their lives better. For readers of Cynthia Kadohata and Rita Williams-Garcia and anyone searching for the true meaning of family. Soledad has always been able to escape into the stories she creates. Just like her mother always could. 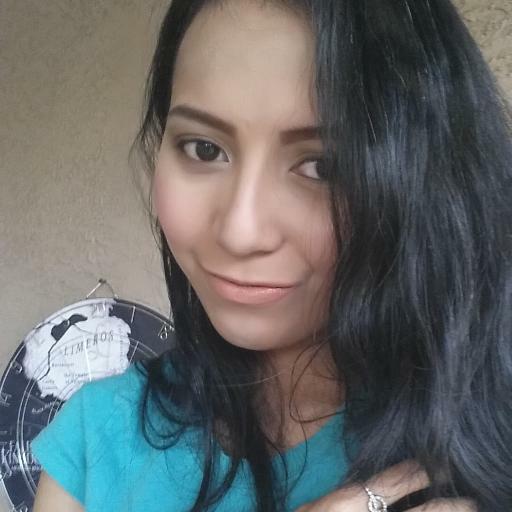 And Soledad has needed that escape more than ever in the five years since her mother and sister died and her father moved Sol and her youngest sister from the Philippines to Louisiana. Then he left, and all Sol and Ming have now is their evil stepmother, Vea. Sol has protected Ming all this time, but then Ming begins to believe that Auntie Jovetheir mythical, world-traveling auntis really going to come rescue them. Have Sols stories done more harm than good? Can she protect Ming from this impossible hope? Erin Entrada Kelly writes with grace, imagination, and deepest heart about the meaning of family and about finding hope in the hardest circumstances. An empowering and moving story about sisterhood. This is something Soledads mother would always say. She was a weaver of words. A magnificent storyteller. A fairy godmother that would gladly whisk you away from the danger of reality. And, when she died. Soledad doesnt know how to escape the peril of drowning into her own trance. Sol and Ming for short. They are two sisters who was born in the Philippines. Though, soon after their mother died, they migrated to Louisiana, USA. Together with their evil stepmother and their father who suddenly abandoned them. They need an escape more than ever. For Mings sake, Sol started slowly unpacking all the tales their mother left her… Auntie Jove, their adventurous aunt, whos going to rescue them some day. Ming was so immerse into the fantasy, Sol is worried, she gave her too much to believe in. The Land of Forgotten Girls filled my heart with so much love, Im afraid it would burst. I am not a regular Middle Grade reader, but if all of them have the same timbre of storytelling as Kellys, Ill gladly read them frequently. I have always been on a lookout for stories that features tight knit, complicated family. Bonus, if its about sisterhood. So, to my delight when this book magically appears out of nowhere. I felt like I won a lottery, but even better because its about two Filipino American sisters. As Ming would say Everyone needs sisters! I have to agree with that. Always. The narration of the story would occasionally go back and forth in the Philippines to tell a flashback scene. In addition, Kelly effortlessly intertwines the Filipino culture in the plot. Our rich tradition, tales, and more. I could not help but to chuckle as I read some very familiar words. Its extremely refreshing to finally see a little bit of myself in things that I highly treasure. Aside from that, The Land of Forgotten Girls also has a diverse cast. Ming and Sol are both Filipino American who grew up in the Philippines. Sols best friend, Manny is a Mexican and their neighbors are Chinese as well. This book got so many things right. Per instance colorism, racism and more. Can you imagine a bunch of twelve year old kids discussing racial problems? Yes, I certainly can. Because when you grew up as a minority in America, the people around you will force you to grow up. Youll be considered a threat, sometimes less than a human being. 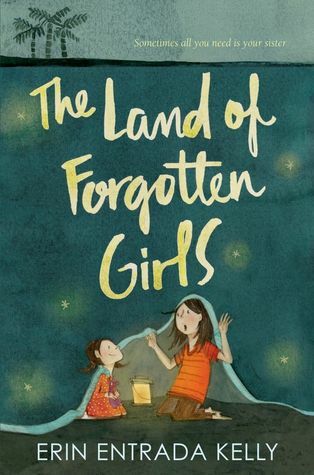 To sum it up, The Land of Forgotten Girls should be a required reading material for all ages. This book teaches us that family is everything, that children of color have plenty of tales to tell. Sue discovered the magical world filled with words at a young age. They have been her constant companion ever since. In addition to being a full time bookworm, and a dessert enthusiastic, she also runs the first fansite for Vampire Academys Lucy Fry called Lucy Fry Source. When shes not tucked between the pages of her books, you can find her at her personal blog. You can also follow Sue on instagram and goodreads. See the rest of Kerly Sues post here ?